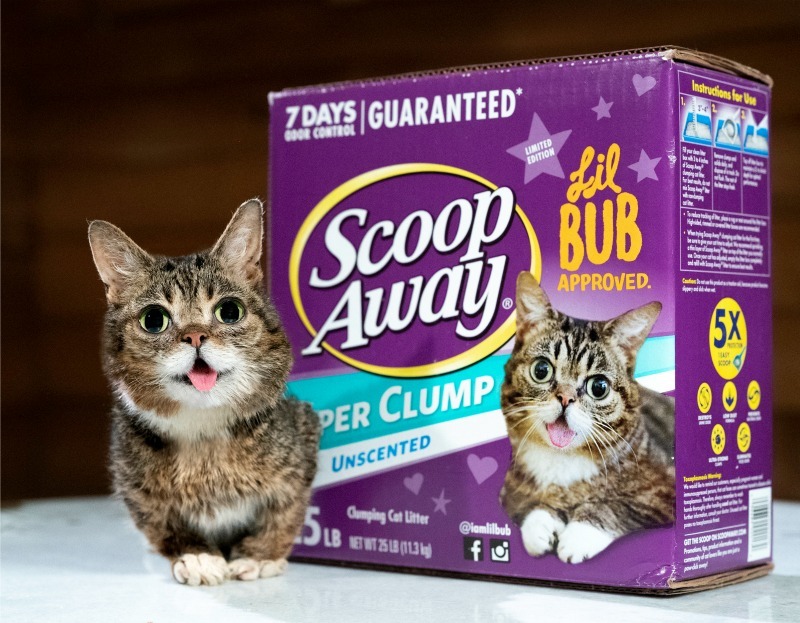 To celebrate this partnership, Scoop Away® created a limited edition box featuring Lil BUB on millions of their litter packages. To further help special needs pets, like Lil BUB, find loving homes, Scoop Away® donated $5,000 to Lil BUB’s BIG Fund for the ASPCA®. You, too, can donate at aspca.org/lilbub. 100 percent of funds collected are distributed as grants by the ASPCA® (The American Society for the Prevention of Cruelty to Animals®) to animal welfare organizations across the country to help homeless pets with special needs. Scoop Away® is also the proud sponsor of Lil BUB’s Big SHOW – LIVE! debuting as the headline act at the Catsbury Park Cat Convention in Asbury Park, NJ on April 14, 2019. 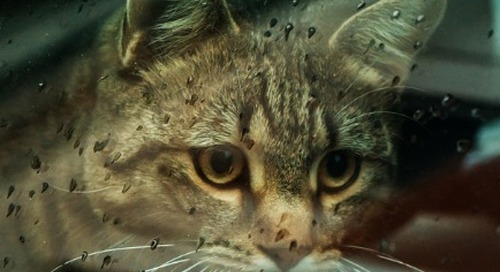 You can learn more and purchase tickets for this event at CatsburyConvention.com. Our pals at Scoop Away® were kind enough to offer us 5 x $50 Gift Cards for five lucky Purrington Post readers to WIN! These cards can be used at Walmart or Target where the limited-edition Scoop Away box is widely available. 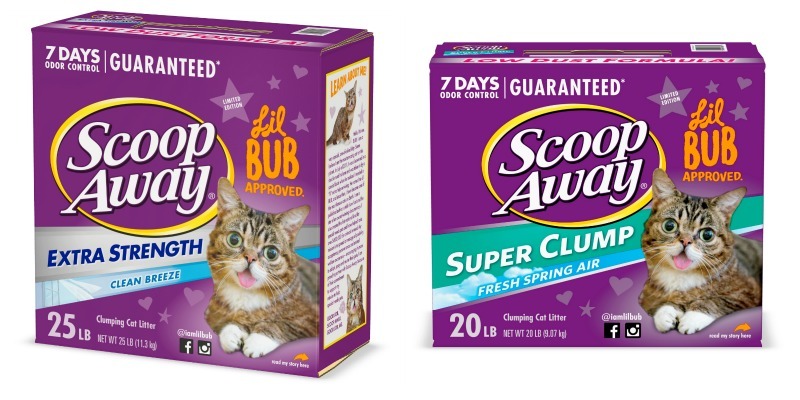 The limited edition Scoop Away® box featuring Lil BUB retails for $11.34 (25lbs) and is available in grocery, pet, mass, dollar and drug stores nationwide, while supplies last. For more information on Scoop Away® litter and the Lil BUB partnership, visit ScoopAway.com and follow them on Facebook and Instagram at @scoopawaylitter. 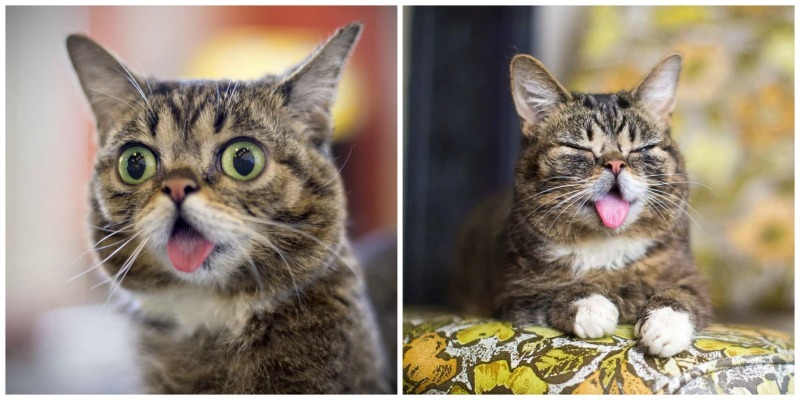 The post Lil BUB Featured on Scoop Away® Box appeared first on The Purrington Post.